A set of six or eight pack abs ranks highest on the wish list of anyone who begins to flirt with fitness. You may find it hard to believe, but you are born with a set of six pack abs. However, the irony is that for most people their abs is hidden beneath a layer of fat. Moreover, the stomach is generally the favourite hiding place for your body to store and hold fat, and this fat is stubborn in nature and resistant to workouts and exercise. Even for professional bodybuilders, lower abs are the last to appear, before a show. Showcasing your abs will not happen overnight. Have patience work on your diet plan, exercise intensely to drop your body fat percentage, below the normal level, which is 18-24 for an average male and it is higher for a woman 25-31. Naturally, for six-pack abs to show your body fat percentage has to go lower. Your abs will make their presence felt (classic beach body look) at 10-12% body fat, but it becomes more defined at 6-7 percent body fat. It's hard to drop your body fat percentage without restricting your carb intake. However, the downside of a low carb diet is fatigue, extreme food cravings and a drop in your resting metabolic rate that you just can?t afford in these eight weeks. Try to put a bare minimum of 25 to 50 grams of carbs before and after your workout sessions to get that energy spurt. Never omit vegetables as they package fiber and micronutrients in a lean calorie format. Incorporate good fats such as olive, flaxseed, fish oil into the diet. Exercise discretion and limit your fat intake to only a few grams per meal coming from the healthiest sources. Avoid fats prior and post workouts, as it can slow digestion and make you lethargic. Umpteen crunches, still flat abs manage to elude! This is true for many abs-aspirants. For a flatter, toned and defined midsection, you need to work on your core and associated muscles. The best way to begin your core training is through body weight exercises, like plank. Additionally, for sculpted abs, you need to continue with your regular weight-training routine and use the workouts detailed below to focus on your abs, three times a week with a rest of two days between sessions. Train different sections of your ab muscles so that abs pop from each section. Weeks 1-4, you'll perform 30 minutes of cardio 4-5 days a week, working at 60?70 percent of your max heart rate (MHR). Then, weeks 5 to 8, you?ll increase your cardio to 45 minutes for 5?6 days a week, working at 70 to 75 percent of your MHR. Do cardio workouts after your abs routine. A bit of help has never hurt anyone. Supplements work only when you are ready to get off your back and do the hard work. These five best supplements for six pack abs will help pack on muscle and burn fat. Protein supplements are required to get ripped and build muscle. Whey protein is the most effective dietary strategy to aid weight loss. 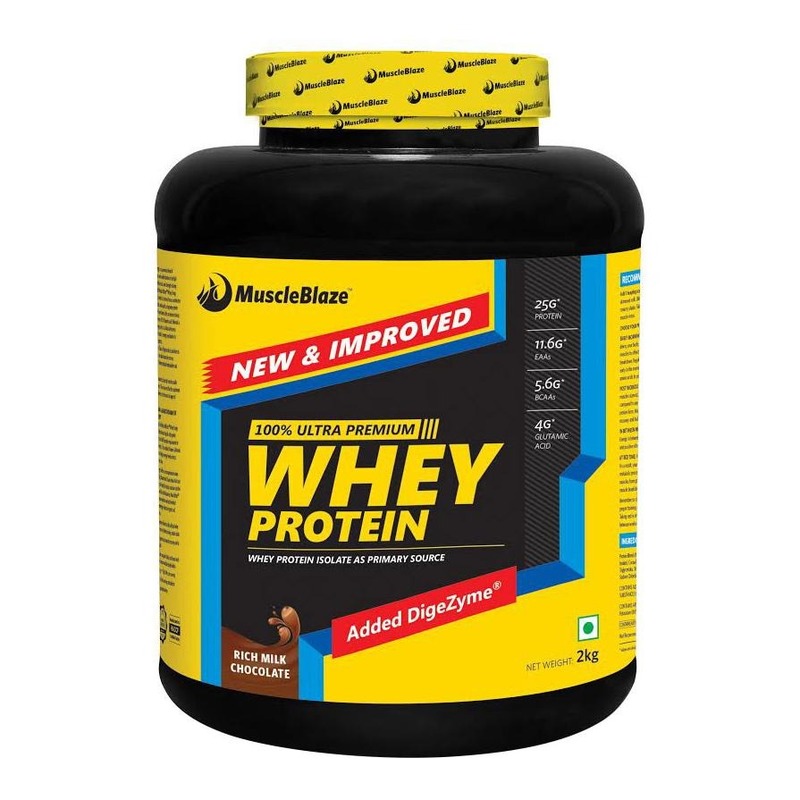 Whey protein keeps you full for a longer duration, improves insulin sensitivity and optimizes muscle mass. It also reduces stress hormone like cortisol and restricts mood based eating. As a thermogenic food source, whey helps you burn more calories after you have eaten it. Along with whey, you need the support of casein to showcase your abs. A calorie-restricted diet is catabolic in nature. This reduces your muscle mass and affects your BMR. A slower BMR sets you up for yo-yo weight gain, where you lose and gain weight in quick succession. By including casein in your supplement stack you ensure a slow stream of protein. Take casein particularly at the night to get protein throughout the night and keep your muscles satiated. Include the combo of whey and casein supplements during cutting as together they work synergistically and allow quicker muscle recovery and prevent muscle breakdown. 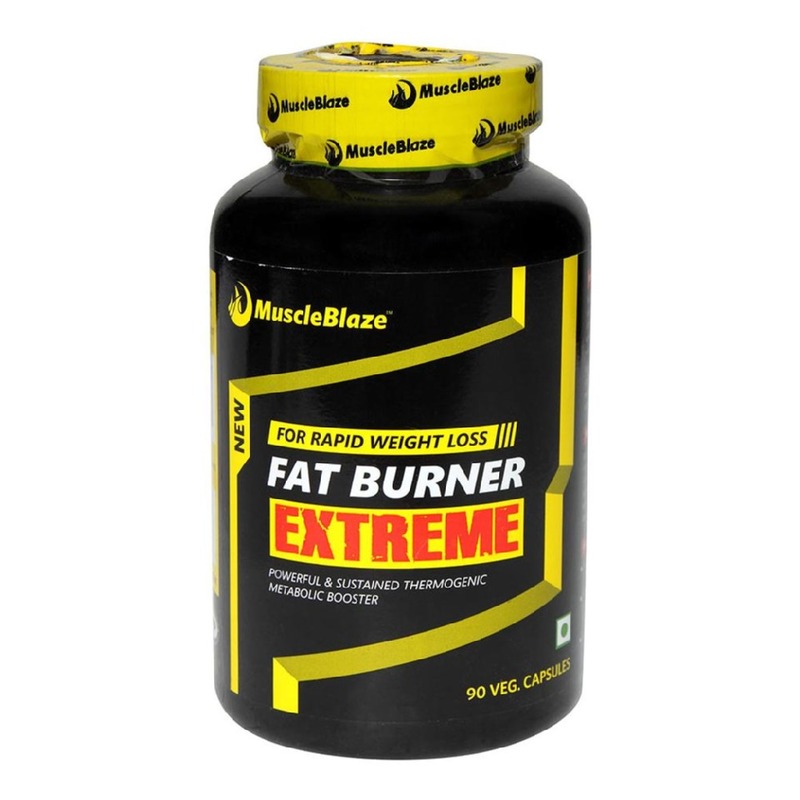 A thermogenic fat burner is your best bet as it improves your metabolism naturally, without restricting your appetite. The main ingredients in this fat burner are caffeine, yohimbe. The primary benefit of yohimbe when it comes to maximum fat loss is that it will help to increase blood flow throughout the body, which is needed in order for fatty acids in the body to be burned off. Typically, the parts of the body where there is less blood flow stubbornly stores body fat. Since yohimbe improves the blood flow to improves fat mobilization resulting in fat loss. You can?t shortchange on nutrition with a meal replacement shake. Easy to carry, ready to drink and loaded with high-quality proteins, vitamins and minerals, meal replacement shake is the guilt-free, on-the-go snack that doesn?t let you stray from your calorie budget. Considered a conditionally essential amino acid, glutamine can boost fat burning in multiple ways to showcase your six pack abs. 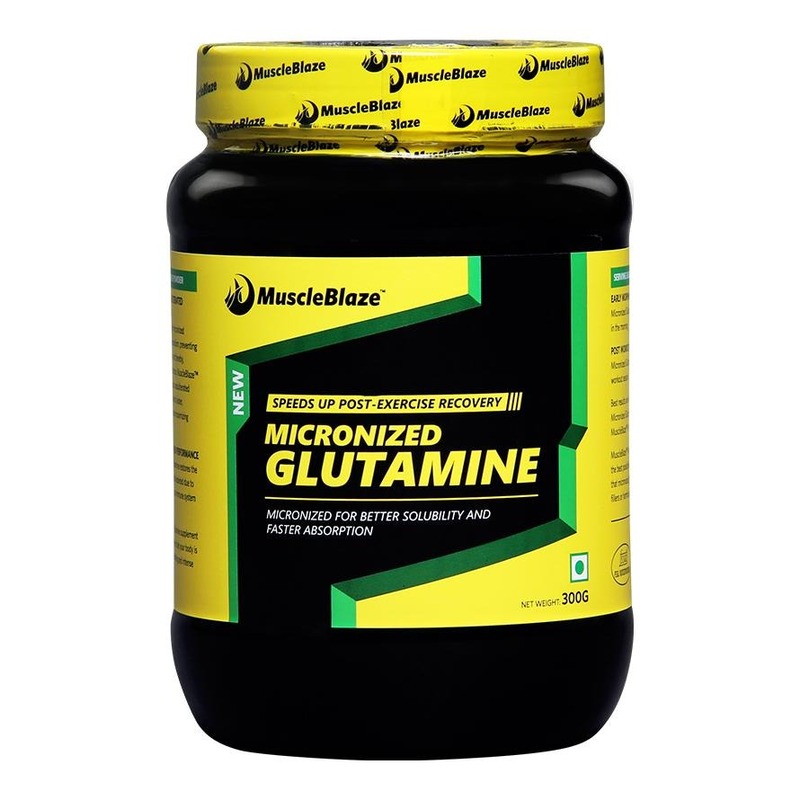 Glutamine plays a direct role in fat burning and helps the body store carbohydrates as muscle glycogen. By boosting muscle recovery and sparing muscle tissue from catabolism, glutamine also promotes lean muscle retention. BCAAs help stabilise sugar cravings. This raises cortisol level and when cortisol is high, your body craves for highly palatable foods, which disrupts your diet plan. 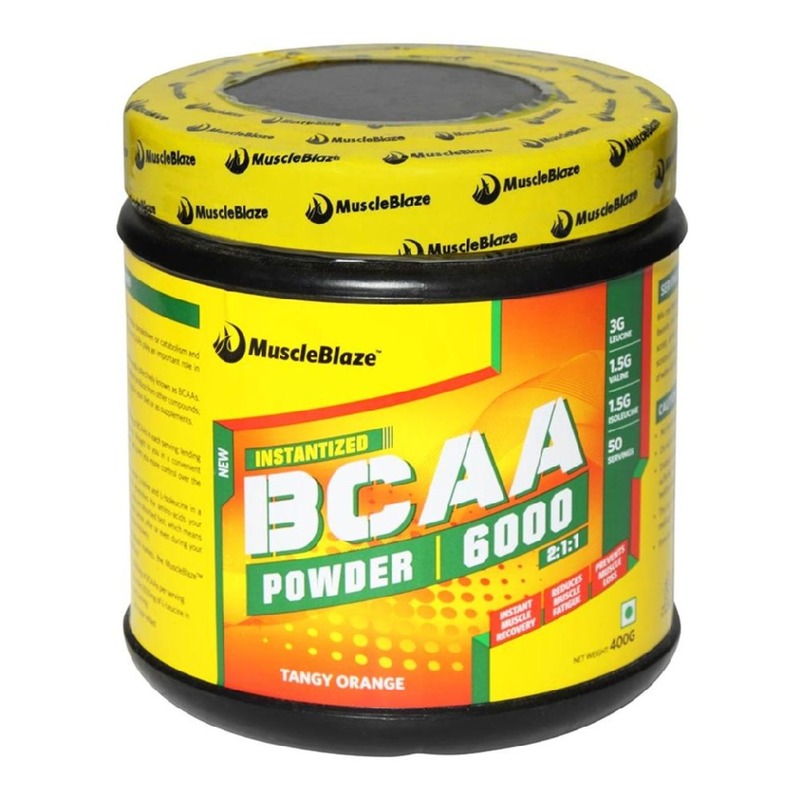 Moreover, BCAAs preserve muscle mass to keep your Basal Metabolic Rate high. Remain disciplined, work out consistently and in 8 to 12 weeks and you can see six pack ab , the reward of your hard work and dietary discipline.